Discover history and vineyards in France! 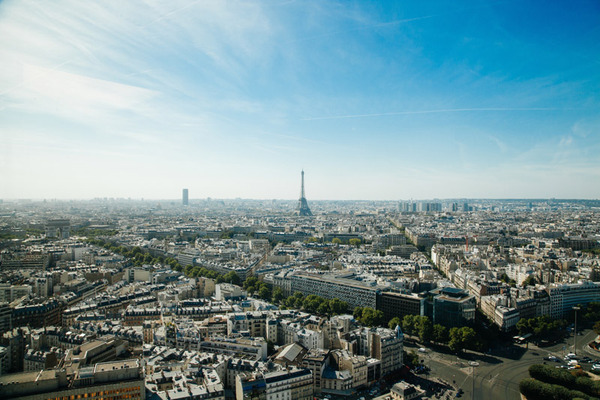 You will spend a few days in Paris and visit the capital's most famous sights. How about a night tour in a traditional oldtimer or a dinner cruise on the Seine? 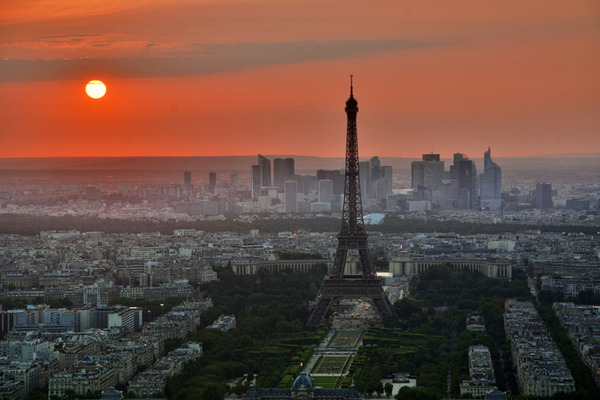 You cannot not fall in love with the City of Lights. 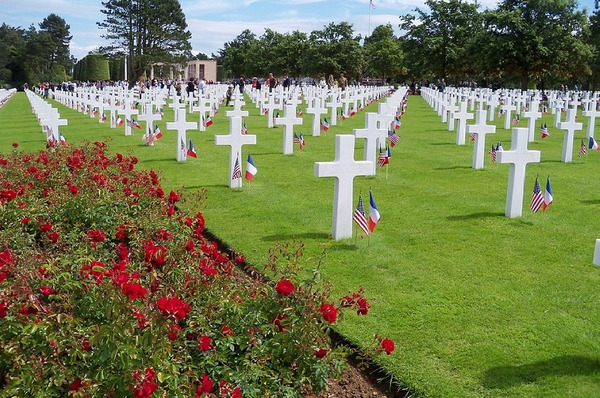 After a few days in Paris, you will visit Normandy and its historic battlefields and cemeteries from WWII. 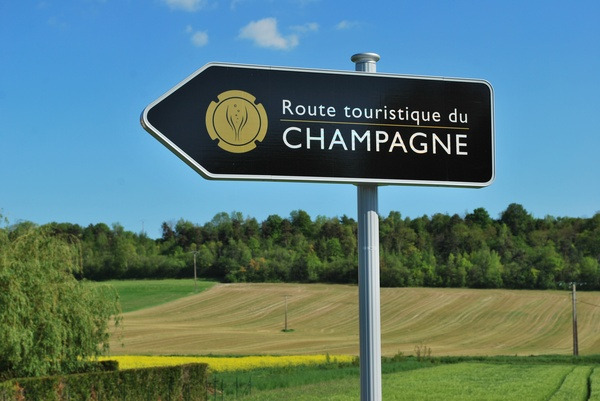 Next, you will have the possibility to visit the Champagne. Make sure to taste one or more glasses of Champagne or wine, before you return to Paris. The activity starts with a tour through the distillery and the brandy aging cellars. Aude will let you in on the different stages of the Calvados production, the aging processes, and the cellar master’s tasks. After the tour, take part in a sensorial experience. Aude proposes a blind tasting accompanied with foie gras, chutney and chocolate. Visit Trouville, the first seaside resort built by artists from Flaubert to Boudin. Get a sense of the time of the Belle Epoque. Your driver guide drops you off at your hotel in Normandy. The tour covers a large area and stops to visit all the major sites in the U.S sector. During the day your guide will discuss a lot of topics about the war (from German occupation to French Resistance) and speak about many different soldiers’ war stories. After a quick stop at the German Cemetery, the largest one in Normandy with over 21.000 people buried here, you will head to Sainte-Mere-Eglise. Ideally situated between Cherbourg and the coast, this farming community became the very center of the huge airborne operation (with 15.000 U.S. paratroopers) that started during the night before D-Day. The Airborne Museum has been gathering an amazing collection of memorabilia, in particular in the form of donations from the veterans themselves. You will then visit Utah Beach. Closest to the Germans and quite separated from the other beaches, it could have been a disaster. But Utah Beach was rather lightly defended and had the great privilege to be protected by the American paratroopers (who had been in the area for several hours already). As they jumped out of their landing craft, the soldiers of the 4th Infantry Division managed to get rapidly across the flooded area behind the sand dunes to reinforce the paratroopers. On D-Day, 23.000 landed here and casualties remained low under 200. A stop at Pointe du Hoc, the largest German coastal battery attacked by the U.S Rangers on D-Day, will put you right in the atmosphere - the beach, the cliff, the bunkers, the bomb craters - before making a stop at the best-known Bloody Omaha. The most famous and most difficult of the five D-day beaches. Omaha Beach took the highest casualties, due in particular to its topography: it was the only beach with high ground just beyond. Standing there and seeing this beach (4 miles long) all at once, when realizing about the big tides and discovering the German fortifications and gun emplacements, will leave you amazed at the extraordinary courage and sacrifice needed. You will understand why the 1st and 29th Infantry Divisions suffered more than 3 800 casualties (dead, wounded or missing) to make this battle a victory. The last stop of the tour will be at the U.S cemetery, for yet another perspective of the beach from the high ground. The Normandy American Cemetery is the final resting place for 9.387 Americans. It covers 172 acres and is an actual battleground as it overlooks the “Easy Red” sector of Omaha Beach. Soldiers all equal in death and their graves in no particular order, they are all marked with the same beautiful Italian white marble headstones. Your guide will then give you the time to stay longer in the cemetery or save time for the Visitor Center, also next to Omaha Beach. 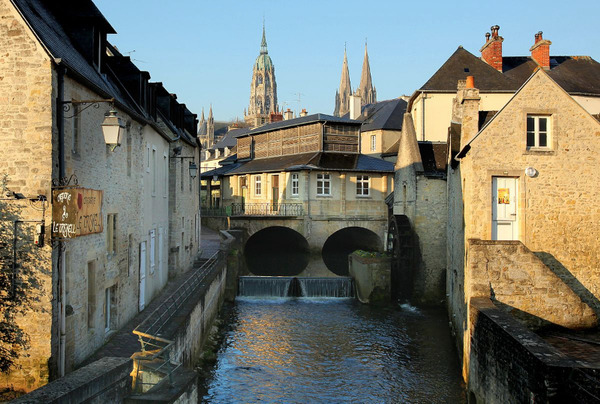 Pick up and drop off in Bayeux - Lunch at own expenses; museum entrance fees to be paid directly on site. 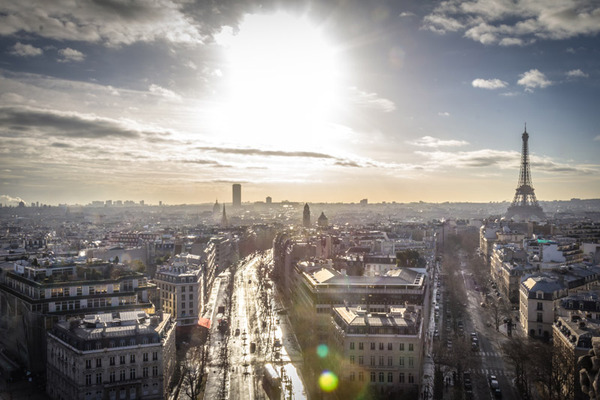 A private driver will pick you up at your accommodation and take you safely to Paris (approximately 275km). Guided tour of Reims Cathedral - a highly symbolic monument where more than 30 Kings of France were coronated. Departure from Dijon or Beaune by car. Beaune is seen as the wine capital of Burgundy. Among its highlights are the wine cellars, the Basilica Notre-Dame from the 12th century and the hospices of Beaune, a former charity almshouse built in 1443 as a hospital for the poor. It features a stunning collection of art and culture treasures such as paintings, sculptures, carpets and apothecary gear offering a fascinating insight into history. You will marvel at the colorful roofs made of terra cotta in the Court of Honor, they are a masterpiece. The former almshouse possesses a vineyard area of 60 ha producing essentially French quality wines and grand cru. Since 1764, 41 Cuvees de Prestige are sold by auction, the profit is solely used for the financing of hospitals, care of the elderly and medical research. You will also visit some delicatessen shops and taste local specialties. After the visit of the town, you will take a walk through the wineries, and then return to Dijon. 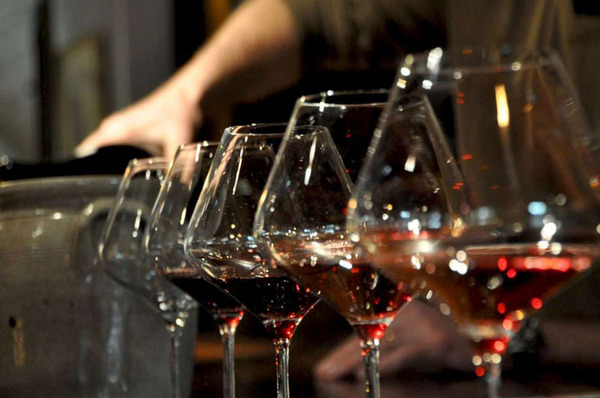 This is a perfect activity for gourmets and wine lovers! Take a stroll through the well-preserved historic center of Dijon and immerse yourself in the town’s medieval past. Wander along the picturesque alleys lined by neat fairy-tale half-timbered houses, as well as impressive townhouses; do not forget to make a detour to the Cathedral Saint-Bénigne, a masterpiece of Gothic architecture. A veritable treasure chamber is the estate of the Palace of the Dukes of Burgundy assembling several remarkably well-preserved historical buildings from the 14th, 15th and 17th century. The Tour Philippe le Bon is a former watch overlooking the whole city; dare a climb and enjoy the view! The palace also houses the Musée des Beaux-Arts, one of the most exceptional museums in France. 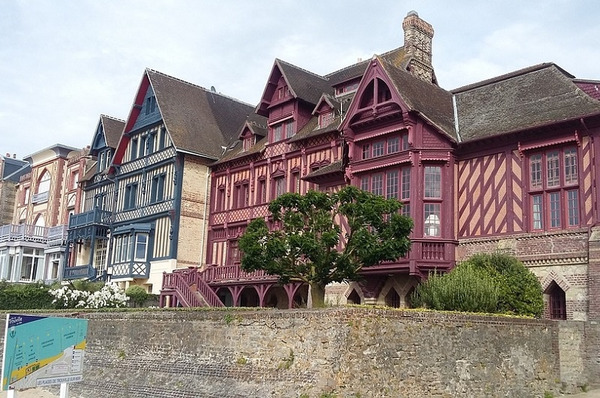 You may want to get a bite to eat and a taste of wine in one of the many pretty villages lining the most prestigious vineyards alongside the Route des Grands Crus; among them Couchey, Brochon, Gevrey-Chambertin or Chambolle-Musigny. This is an entertaining and instructive tour for wine lovers. Our guide will pick up at the meeting point in Dijon. 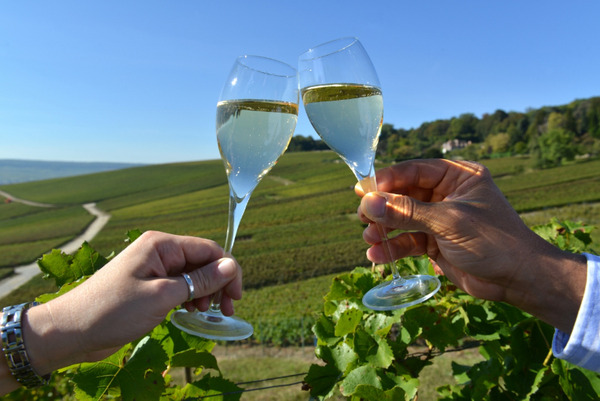 Your tour will take you to the renowned wine growing regions of Côte de Beaune and Côte de Nuits with visits of the wineries including tastings of various Burgundy Grand Cru. During your tour you will learn many interesting things about wine making and the history of the region. You will have free time in Beaune for a lunch break and a stroll through the picturesque town center abundant with wine shops, gourmet food shops, and wine cellars. Your tour will end at the meeting point in Dijon. Duration: 7 hours and 40 minutes. Duration: 1 hours and 40 minutes. Dinner Cruise La Marina - menu "saveurs + champagne"
Enjoy a pleasant and wonderful evening on La Marina de Paris boat. Admire the illuminations of Paris during a cruise on the Seine river for 2 hours, while having a delicious dinner, typical french gastronomy with champagne or superior wine included. Magic night with the dinner cruise menu "saveurs gold". A private driver will pick you up at your accommodation and drive you safely to the airport.